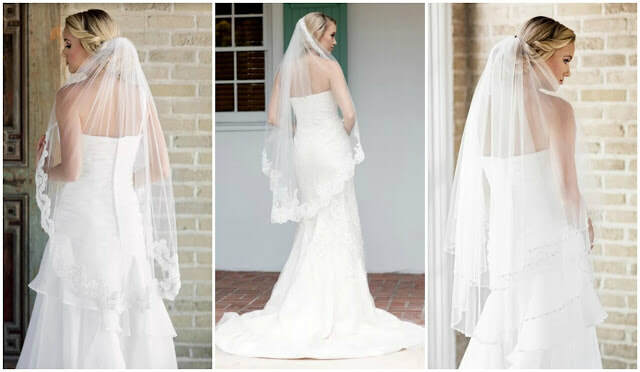 We offer a large selection of veils including a "create your own" option. Many are made in the USA. Delivery on custom veils is 2-4 weeks.